The attractive detailing of the entrance demonstrates how style and practical design come together perfectly throughout the Hopton. French doors add a bright, open appeal to the living area, and the storage provided includes a useful cupboard in the master bedroom. Quality of life is about the details of everyday living. From the little things, like knowing the nearest place to pick up a pint of milk, to more important matters like finding the right school or having a health centre nearby, you need to know that the community you’re moving to will support you and your family, as well as being a pleasant place to live. So here’s some useful information about the area around Sovereign Park. Sovereign Park is extremely convenient for travel into Shrewsbury as well as further afield. Bus services to the town centre and railway station run every 20 minutes, stopping a few minutes walk away, and additional services between Shrewsbury town centre and Bridgnorth pass close to the development. Shrewsbury has direct train services to Birmingham, Wrexham, Holyhead, Cardiff, Manchester and London Euston. There is a Co-op convenience store a few yards away, and a Sainsbury superstore at nearby Meole Brace Retail Park. A series of pleasant walks, some passing through Rea Brook Valley Country Park, link Sovereign Park with the picturesque town centre where, within a compact area, long-established independent traders and high street chains are interspersed with pubs, cafés and restaurants. Half-timbered shop fronts counterpoint modern shopping malls, and the busy indoor market opens four days a week. The town Square hosts specialist markets & occasional entertainments, and recycling receptacles for household packaging, glass and textiles, can be found in the local Asda car park. Entertainment venues include a Cineworld cinema and the excellent Theatre Severn, which presents films and live shows in a superb waterside building. The beautiful Old Market Hall has been transformed into a showcase for film and digital media, and The Hive Music and Media Centre hosts live music and films alongside an exciting programme of youth training. The Quarry Swimming and Fitness Centre, with four swimming pools and a gym, is one of several sports facilities around the town. Meole Brace Golf Course is around a mile away, and the area’s outdoor amenities range from Quarry Park in the town centre to attractions like Attingham Park, Haughmond Hill, and the vast expanse of the Shropshire Hills, just ten miles away. When you leave the car at home and explore the local area by foot or bicycle, you get to know it so much better. And by using local shops and services, you’ll help to keep the neighbourhood vibrant and prosperous. Every place has its own personality, and once you move in you’ll soon find your favourite walks, and the shops you like best. As a starting point this map shows some of the most useful features and services within a short stroll or bike ride. Sovereign Park is in he catchment area or Mereside C of E Primary School. Children may apply for a place at any Shrewsbury secondary school, the nearest three being The Priory School, Belvidere School and Meole Brace School. Many pupils go on to Shrewsbury Sixth Form College or Shrewsbury College of Arts and Technology for their final year. There is a choice of dentists and medical facilities in the town, and gp surgeries within walking distance include the Marden Medical Practice, with a convenient pharmacist set alongside the surgery. 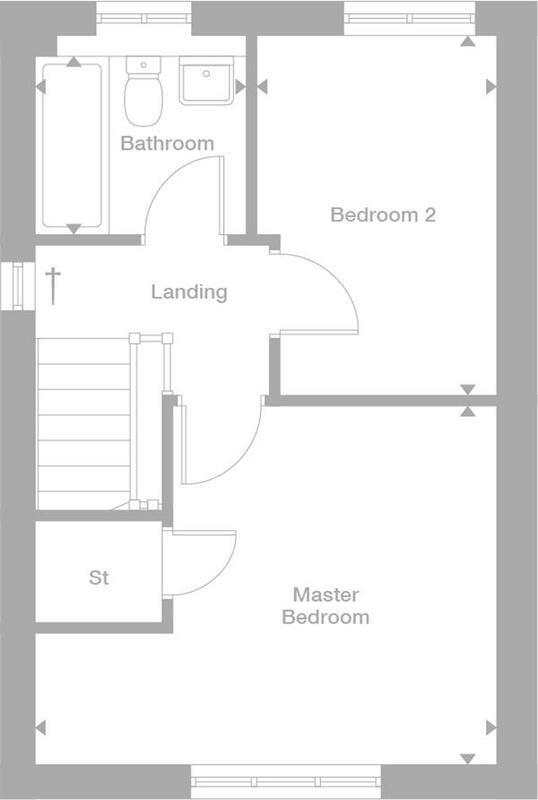 The house plans shown above, including the room specifications, may vary from development to development and are provided for general guidance only. 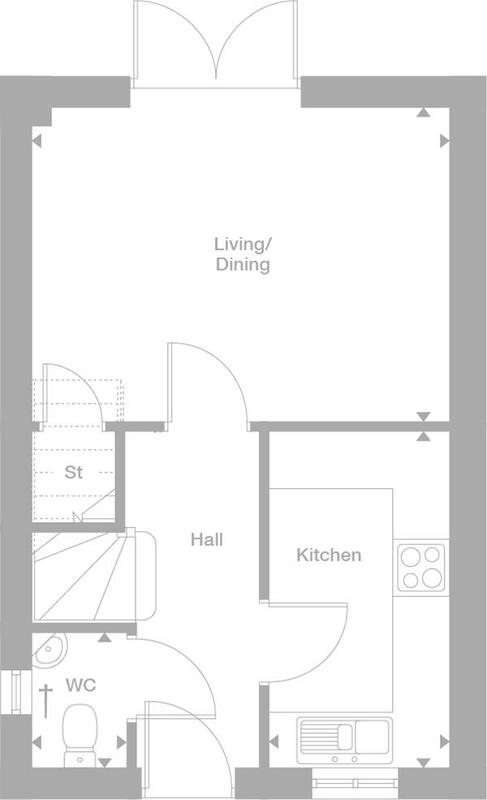 For more accurate and detailed plans for a specific plot, please check with your local Miller Homes sales adviser. Carpets and floor coverings are not included in our homes as standard. 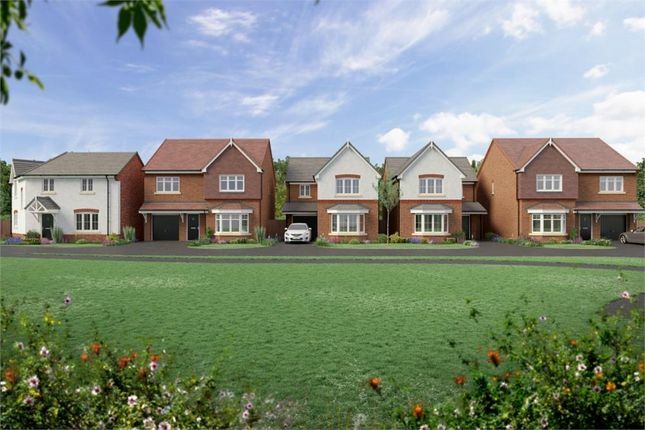 Property descriptions and related information displayed on this page, with the exclusion of Running Costs data, are marketing materials provided by Miller Homes - Sovereign Park, and do not constitute property particulars. 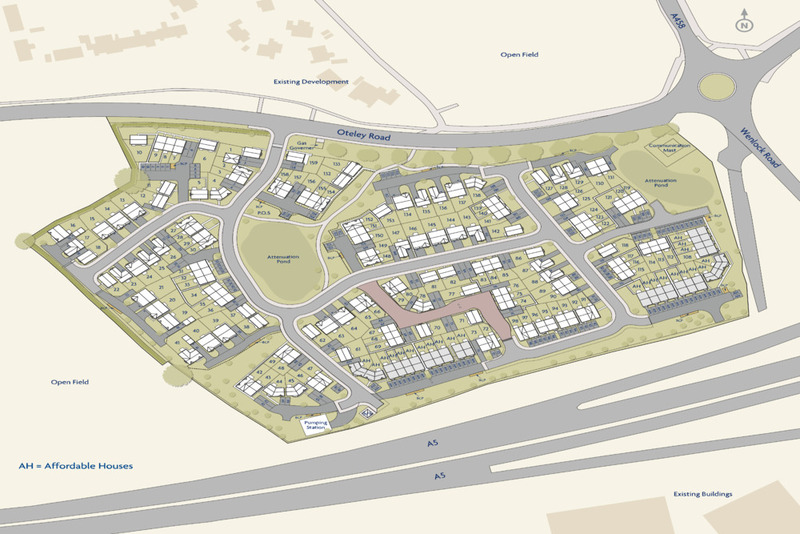 Please contact Miller Homes - Sovereign Park for full details and further information. The Running Costs data displayed on this page are provided by SmartNewHomes to give an indication of potential running costs based on various data sources. SmartNewHomes does not warrant or accept any responsibility for the accuracy or completeness of the property descriptions, related information or Running Costs data provided here.